Choose Philly Limousine Service for an unforgettable event! Philadelphia certainly doesn't fall short when it comes to festivities. 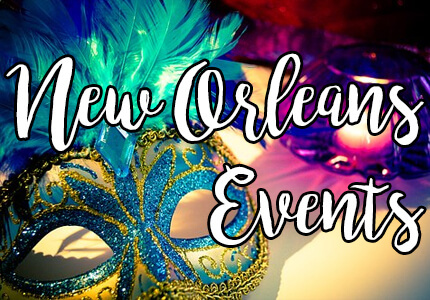 Whether they are cultural celebrations, festivals or parades, the bustling nightlife, or your own personal party, there's always something exciting to take part in here. 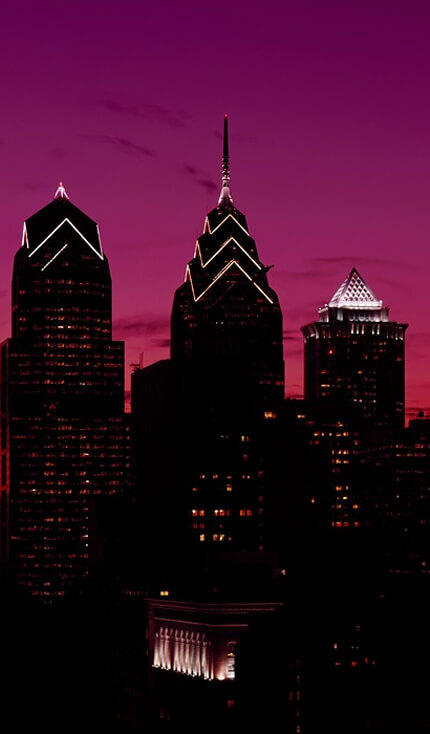 No matter what it is you have planned while you're visiting Philly, you'll surely benefit from a limousine or limo bus rental from Philly Limousine Service. We're known to be the best provider of transportation for all of your needs! Be sure to check out a Philadelphia Eaglel, Flyers, and Phillies play major league sports at their respective arenas! If you're not into sports, people always enjoy Craft Forms, Chocolate Lovers Festival, Sapsucker Festival, and the Philadelphis Flower Show. With a limousine or limo bus, you'll enjoy premiere comfort while you ride to your destination. No worries of who will play designated driver or deal with the traffic. Book your vehicle today!